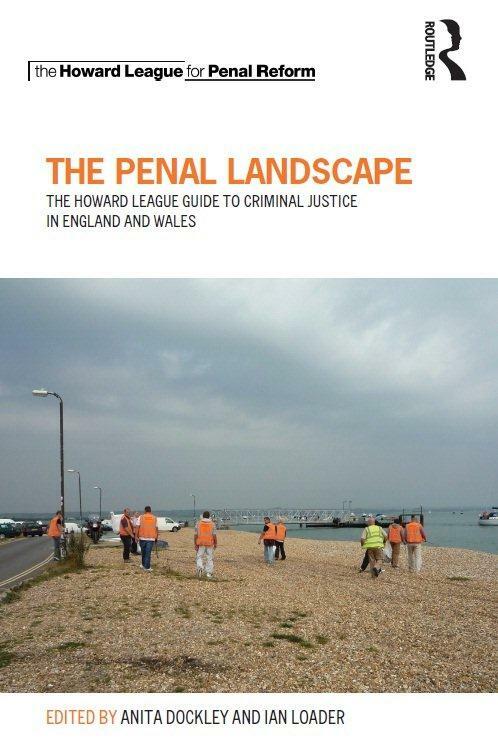 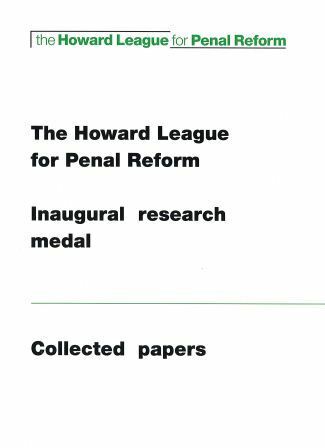 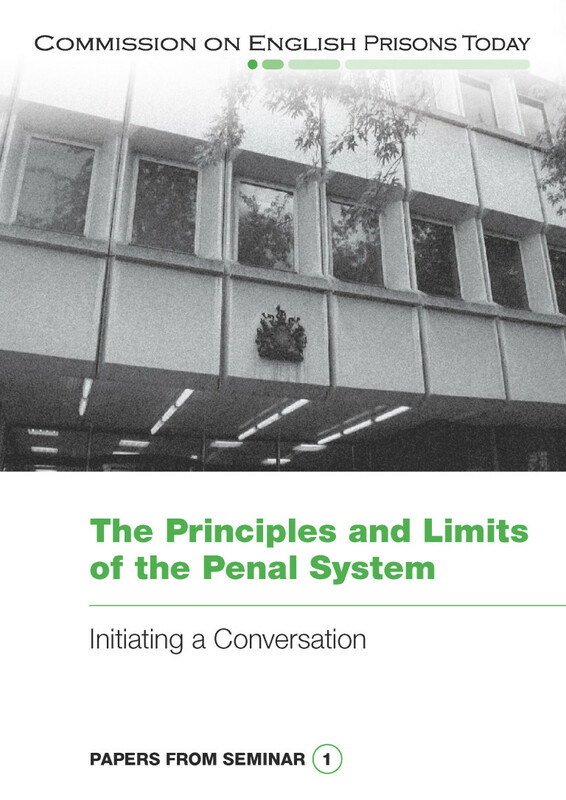 In this collection of ten papers by some of the most prominent academic experts in the field maps out what is happening in a specific area of criminal justice policy ranging from prison privatisation to policing and the role of community sentences. 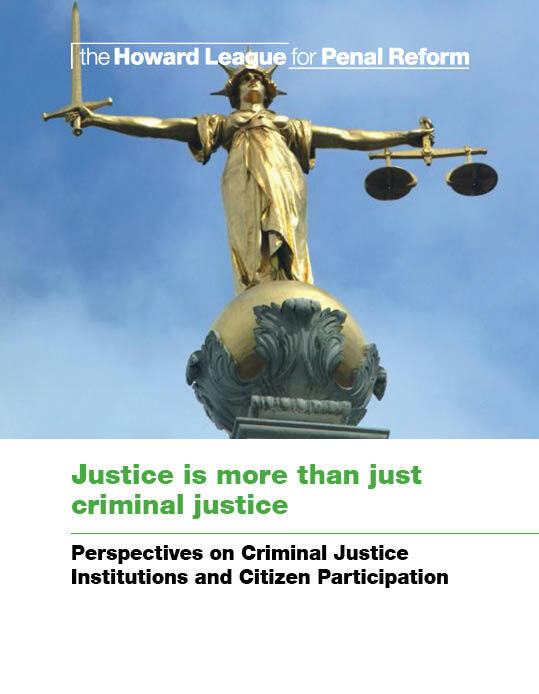 This research, undertaken by the University of Sheffield, seeks to provide a snapshot of how people relate to the state and participate in deliberations about justice and safety. 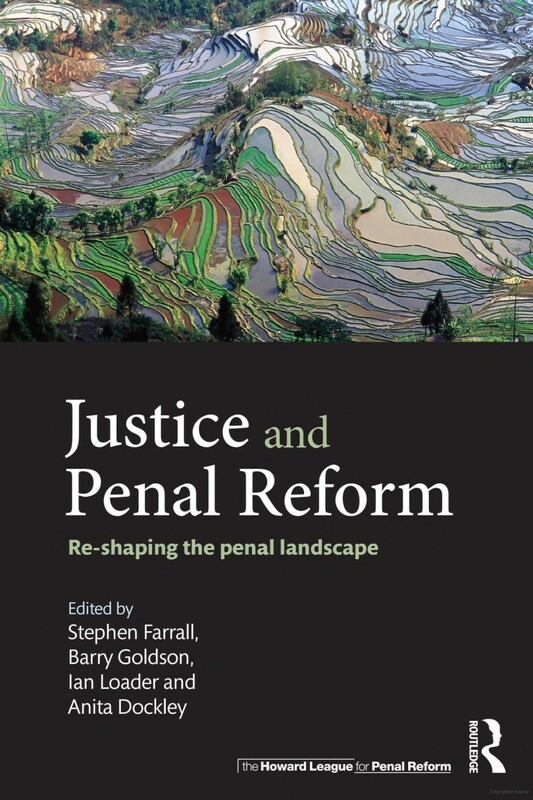 This book approaches penal reform from an international perspective and offers a fresh and diverse approach within an established field.